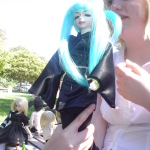 These were taken around the time I started getting into ball joint dolls. 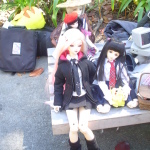 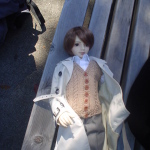 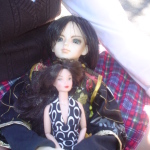 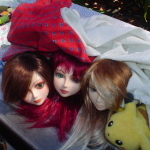 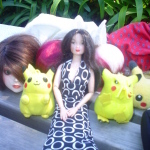 I wasn’t quite feeling the Southern California community – the Anime Expo 2005 meet up felt too cliquey and no one was answering my questions and concerns about the dolls. 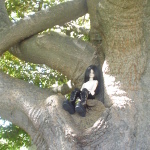 After feeling jaded, I ended up attending a meet up at UC Berkeley. 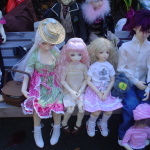 A few of my friends nudged me to go and give the community another chance. 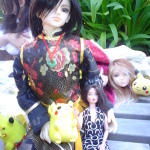 I didn’t have a doll at the time, so I just took photos. 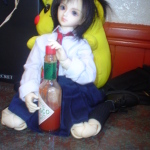 I had my questions about ball joint dolls answered and as soon as I got home, I was already picking out who should be my first doll.